Another great Early Reviewer book I’m catching up on. This was a very interesting read but not quite for my current job status. I don’t know if I’ll ever be at the point of truly going freelance as I enjoy my job too much the way it is, but it was very insightful to read about the process of creating your own business, keep it running, make money and survive on your own. 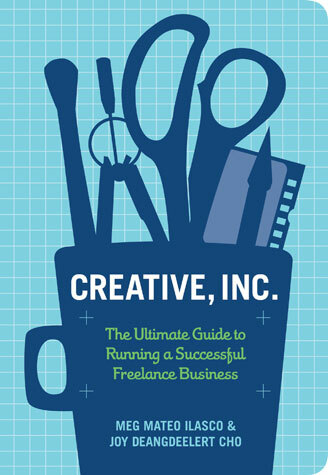 If you’re looking to branch out and create something new, this is a great book to pick up and read through. It’s pretty quick and fun!